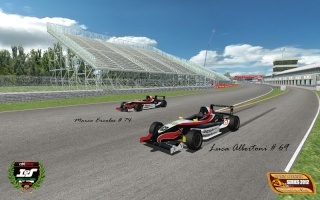 This page is now accessible from our website menu SERIES > Open Wheel Series > Skin Pack. !update! / edit: now included also a FTarget (F3) skin, I created this morning. My Skins for the Open Wheels series. 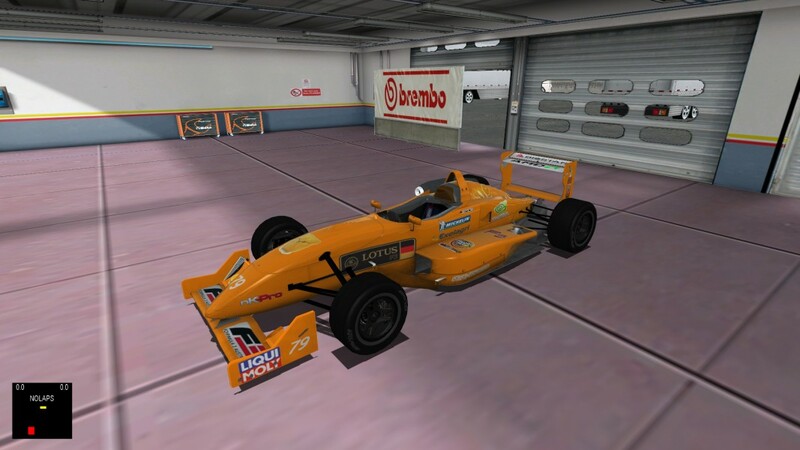 The Formula Renault (F2000) skin was the first I ever made for NKPro (the one I used at the 2010 GPC champ) . M Waechter wrote: My Skins for the Open Wheels series, -except a FTarget skin since I have not made one for that car still. 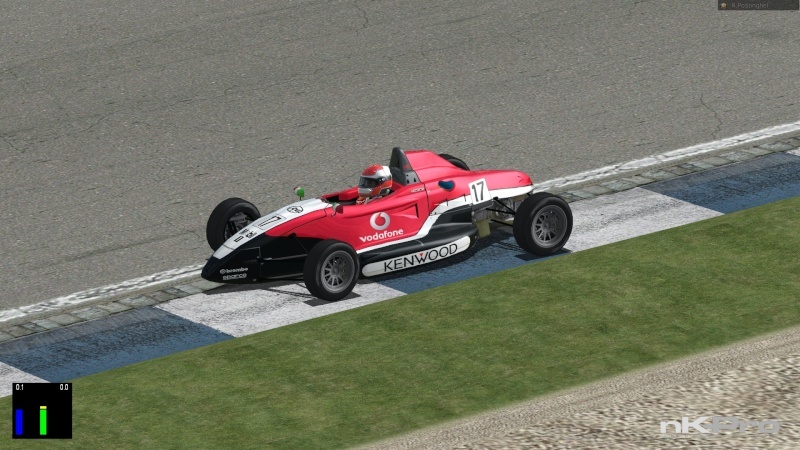 The Formula Renault (F2000) skin was the first I ever made for NKPro (the one I used at the 2010 GPC champ) . 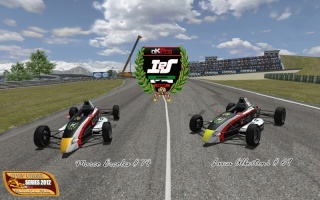 giancarlo graziano wrote: the f3??? 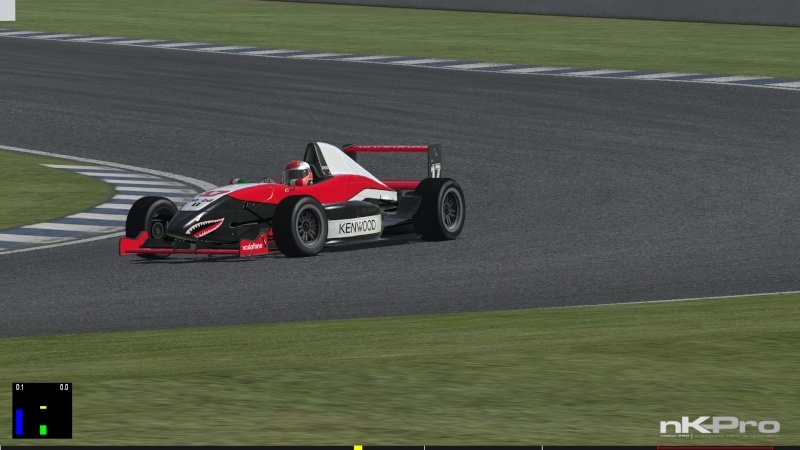 Like I said, I haven't made one for the F3 -too lazy to start painting one-, I'll just use a standard skin for the FTarget races [DrivingItalia#1 or RaceSim#18], some of them look quite nice also. The link to this FTarget skin is also now included in my first posting. 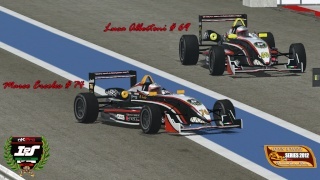 here are the F2000 and the F1800 for now. I'll make the FTARGET later. Hi andrea are you going to make a full skin pack? yes. deadline for the skins is tonight. Tomorrow we will pack all of them up. any news on the full skin pack? M Waechter wrote: !update! / edit: now included also a FTarget (F3) skin, I created this morning.